When the world zigs, zag. 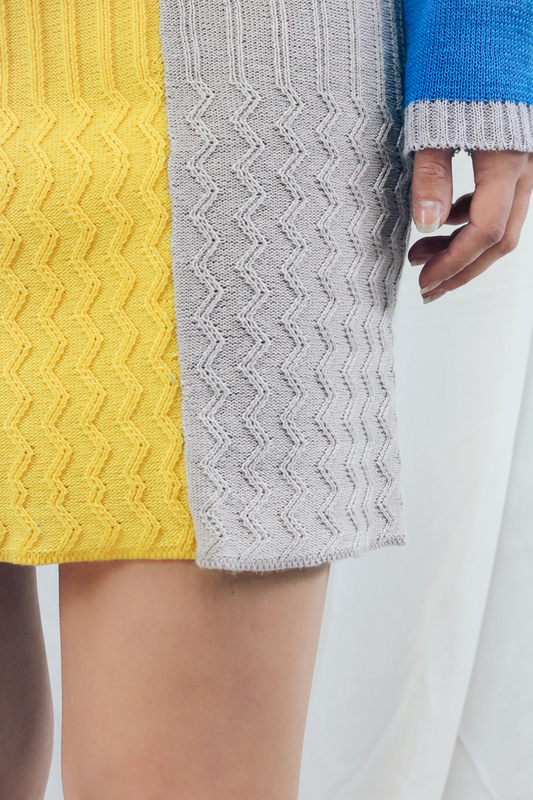 That’s the philosophy behind this skirt that fuses style, comfort, and our unique zig zag ribbing to create a unique stitch with a contrast elastic waist, ideal for any occasion or mood. 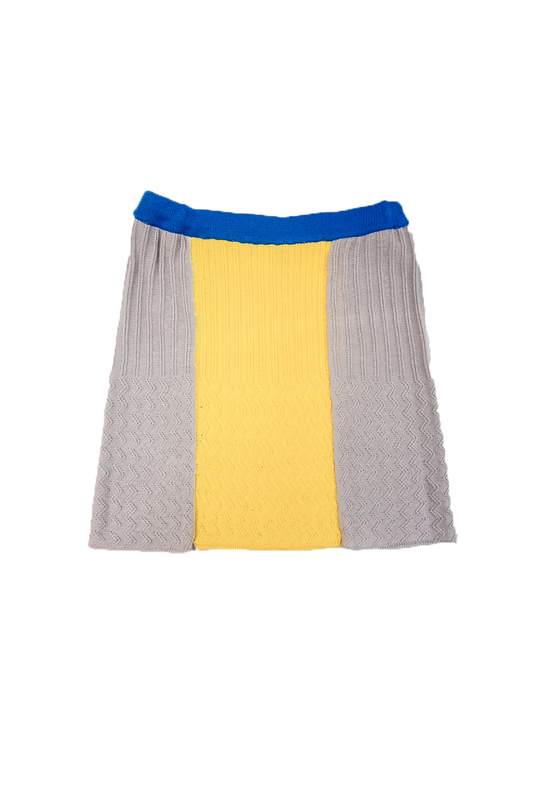 Category: Skirts. 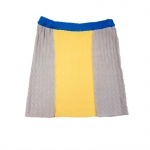 Tags: cotton skirt, fashion knit skirt, fashion skirt, fun skirt, grey skirt, womens skirt, yellow knitted skirt.